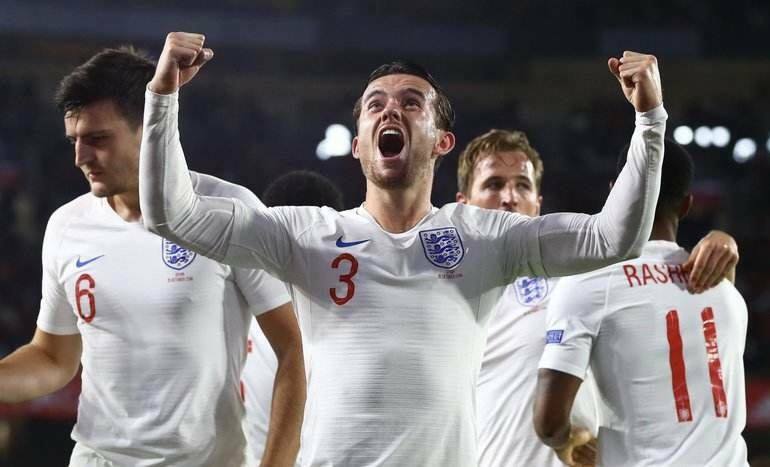 Gareth Southgate’s charges are on a high following their run to the semi-finals of World Cup 2018 and subsequently going on to win their nations league group ahead of Spain and Croatia. The Czech Republic are still in something of a state of transition at present and their squad lacks the star names of yesteryear. They are certainly capable of providing an upset, but England will be expecting maximum points. 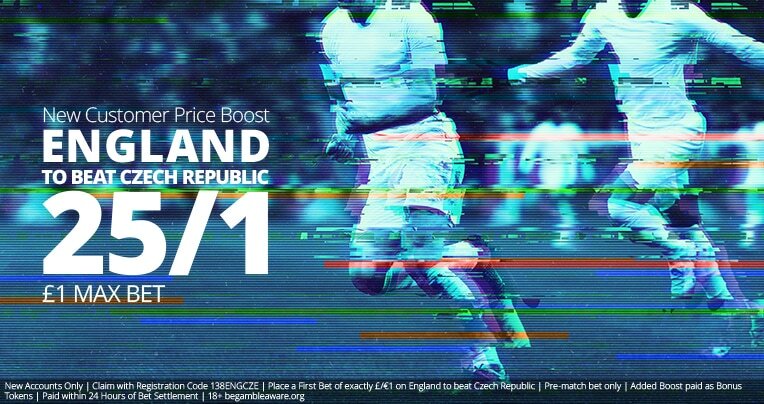 In the Match Result betting, England are available at 1/3 with bet365*, the draw is 4/1 with Betfair and the Czech Republic are 12/1 with BoyleSports. Those look, typically, very short odds on England, so the value is to be found elsewhere. Chilwell, Keane, Maguire, Rose, Shaw, Stones, Tarkowski, Trippier, Walker, Alexander-Arnold. Barkley, Dele, Delph, Dier, Henderson, Loftus-Cheek, Rice. In the Match Result & Over/Under 2.5 Goals market, England & Under is on offer at 7/4 at Betway. In the Total Goals Over/Under market, Under 2.5 Goals is a 4/5 chance with bet365*. 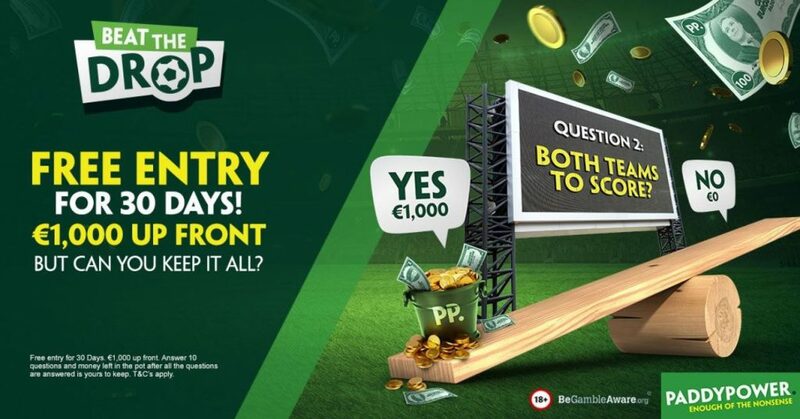 In Half Time/Full Time betting, BoyleSports offer 20/23 on England/England. In Correct Score betting, a 2-0 England win can be backed at 17/4 with Coral. In Winning Margin betting, England are 14/5 with BoyleSports to win by two goals.